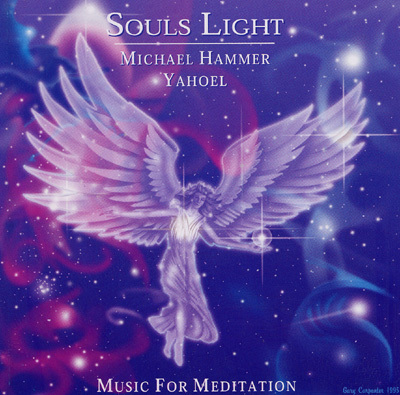 Enhance the light of your soul as you listen to this beautiful music. Experience your soul through the Light Body Core. Energize yourself at the soul level as you play in these realms of inner light.